Home»Expelled from South Moravia: Refugees (Not) Welcome! Halfway through 1945 they were children or adolescents. Only now after some seven decades are they speaking in public about their forced removal from their homes and their new lives in a neighbouring, but all the same foreign, land. The exhibition Things Slowly Got Better Again introduces us to the fates of expelled citizens of Brno and South Moravia, who thanks to family connections were able to live in Austria, where they remain today. The exhibition is conceived as a series of audio-visual stations presenting interviews with witnesses that were conducted in 2012 and 2013, supplemented with artefacts and period items from daily life. These witnesses talk of the war period as well as about the violence and lawlessness they were subjected to by Soviet soldiers, neighbours and officials. They describe the first days and weeks in Austria, which were marked by poverty, pleading and begging for food and seeking a roof over their heads. In some cases they received a warm welcome, especially those that were able bodied and able to undertake work in the villages, where most of the men had died at the front or remained prisoners of war. At other times they were met with insults: ‘We aren’t interested in those that haven’t got anything.’ Some of their parents quickly adapted to their new circumstances, while others were never able to overcome their grief and homesickness. 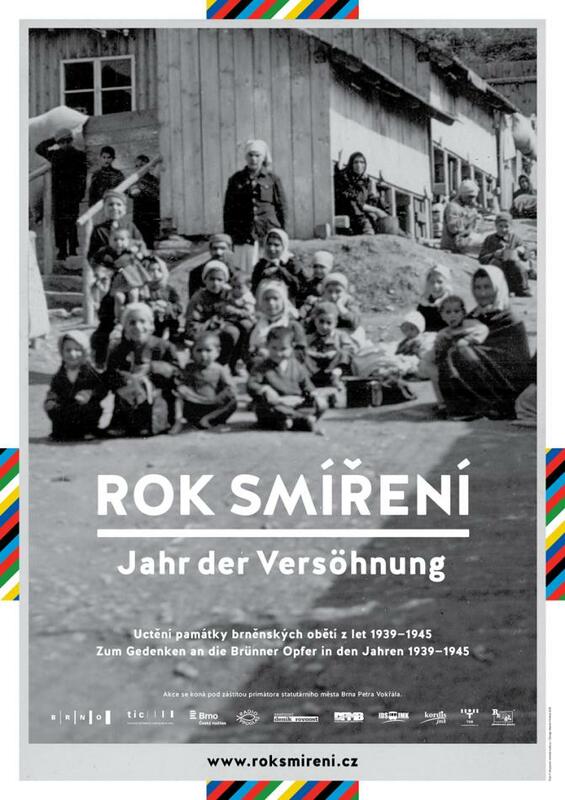 The exhibition was prepared by the Centre for Migration Research in the Lower Austria Regional Archive in St. Pölten. This institution, which was founded in 2012, focusses on interdisciplinary research into the historical and contemporary processes of migration and sharing the results of their research with the public through publications and exhibitions. In Brno the exhibition Things Slowly Got Better Again will open 12/11/2015 at 6 p.m. in the spaces of the Old Town Hall and will continue until 10/1/2016.